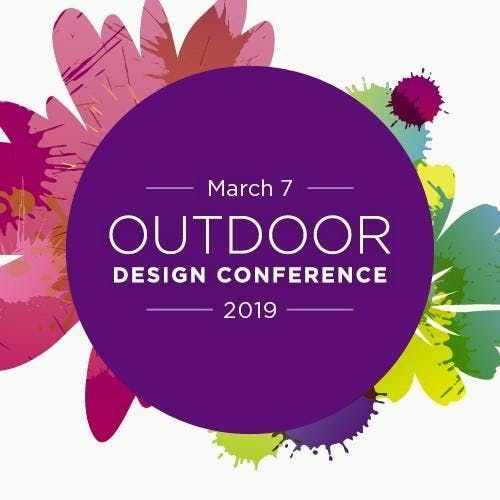 Come discover products and techniques for designing, distinguished outdoor spaces at our sixth annual Outdoor Design Conference! 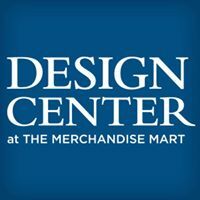 Join us for a day of CEU seminars, featured presenations, open houses and product debuts on floors 14, 15 & 16. Please RSVP for any CEU or Featured Presenatation you are planning on attending. 10:00 am Senior Living and Aging in Place:Tailoring Outdoor Environments For Your Clients’ Needs | Anacara Co | Suite 14-127 | .1 CEU Jon Yedinak, managing editor of Senior Housing News, will lead a panel discussion with industry design experts in Senior Living and Aging in place. Learn about trends and incorporating exterior products in your next project. John Yedinak, Managing Editor, Senior Housing News. 12:00 pm Open Houses | Tablescape | Lunches Enjoy networking and visiting participating showrooms during this time. A variety of showrooms will serve lunch, light appetizers and drinks. New! Outdoor Tablescapes by Designers. Designers will be partnered with a showroom to showcase their spring tablescape. More information to come! 2:30 pm Elevating Outdoor Living "Understanding Outdoor Materials and Educating your Client" | CAI Designs | Suite 1495 | .1 CEU View the new Montecito Collection as we welcome Scott Gregory, Director of Sales for Palecek. Scott will present “Understanding outdoor materials and educating your client.” Scott Gregory, Director of Sales for Palecek.